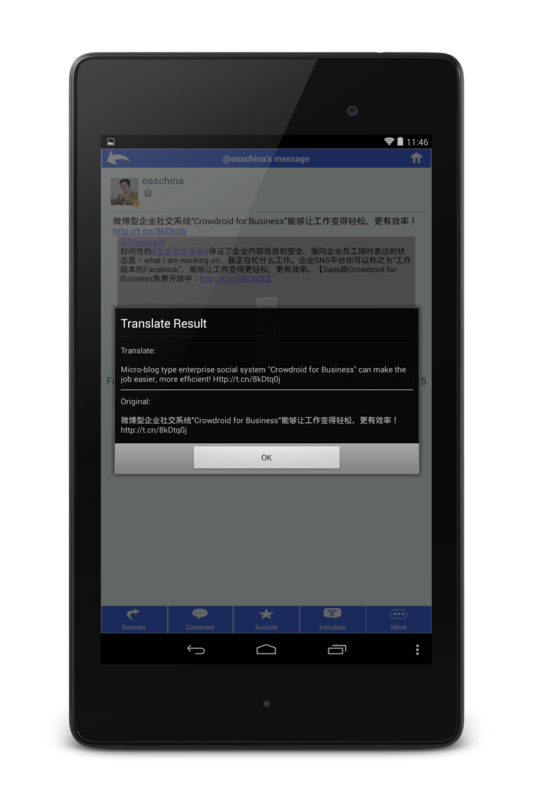 Yixin (EasyChat) released the update version 2.0. The new version was added the no-charge call function. 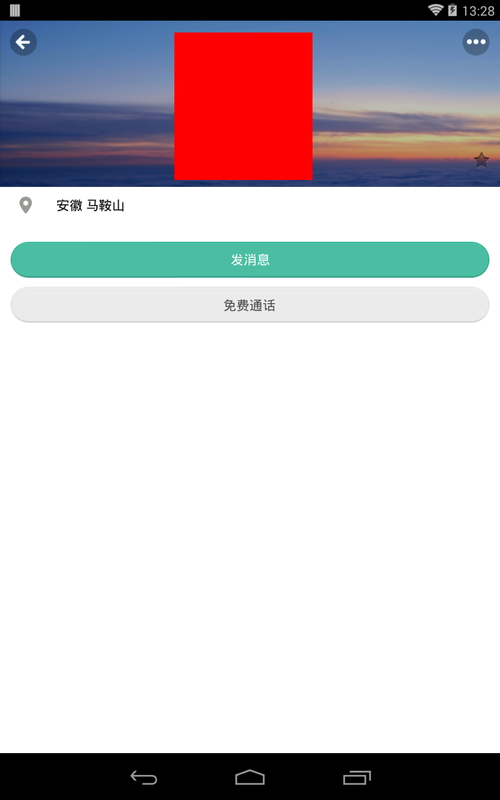 Yixin (EasyChat) released the major update version 2.0, and they started to provide some interesting functions in this version. The first is the no-charge call function by VoIP. 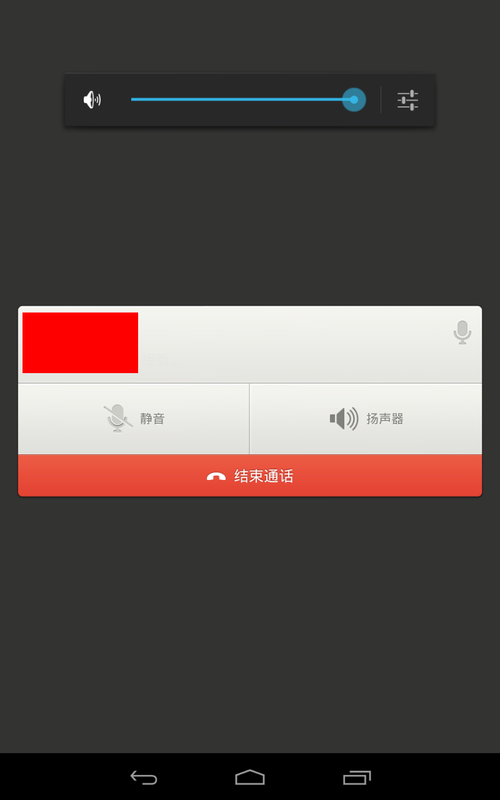 It's like the Skype, and it can make a call without any charge in the Yixin client. But at this time, it does not support outbound call like the Skype-out. But I think that they will absolutely try to materialize its outbound service as a pay service. Because China Telecom side with this Yixin, and they have a lot of know-how in this area(the knowledge of billing method, operation method and so forth). It's their original advantage that their rival WeChat doesn't have. The next is the LBS service like the Google Latitude. 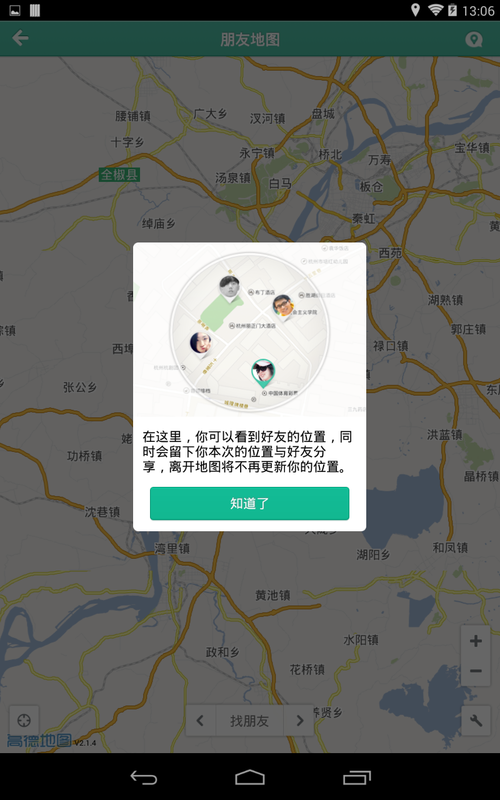 The Yixin user can know the current location of their friends via this function. But of course, if you don't wish provide the information of own current location, you can set that your friend cannot know your current location. The last is not the new function, but is the change of displaying method in the top page. The official accounts on Yixin were independently displayed on the top page, but from this version, these official accounts are displayed all in one piece as the menu of "Official account" as same as WeChat. It may be a bad news for the person who would like to use Yixin for the marketing activity. 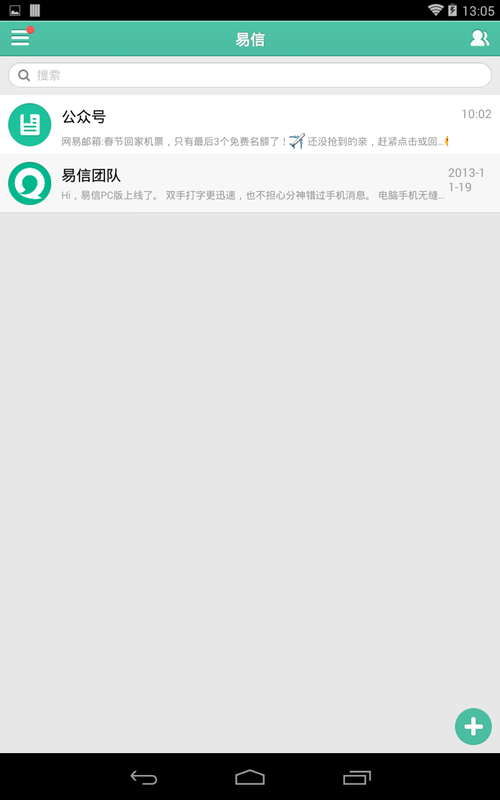 Well, its new version of Android was already released, and can download from their official site. And about its iPhone version, they said it is now under examination on the App Store of Apple. As I explained before, I think Yixin should aim to the direction of total communication tool, and they should not aim to the same direction with WeChat. So I think this update is very meaningful and interesting. I would like to keep the attention to their action as ever.